Google Home. Voice-activated speaker. Hands-free help from the Google Assistant. Getting things done and keeping in touch with friends and family has never been easier. No setup required and no extra apps to download. Just ask Google Home to place a call, and we’ll connect you. 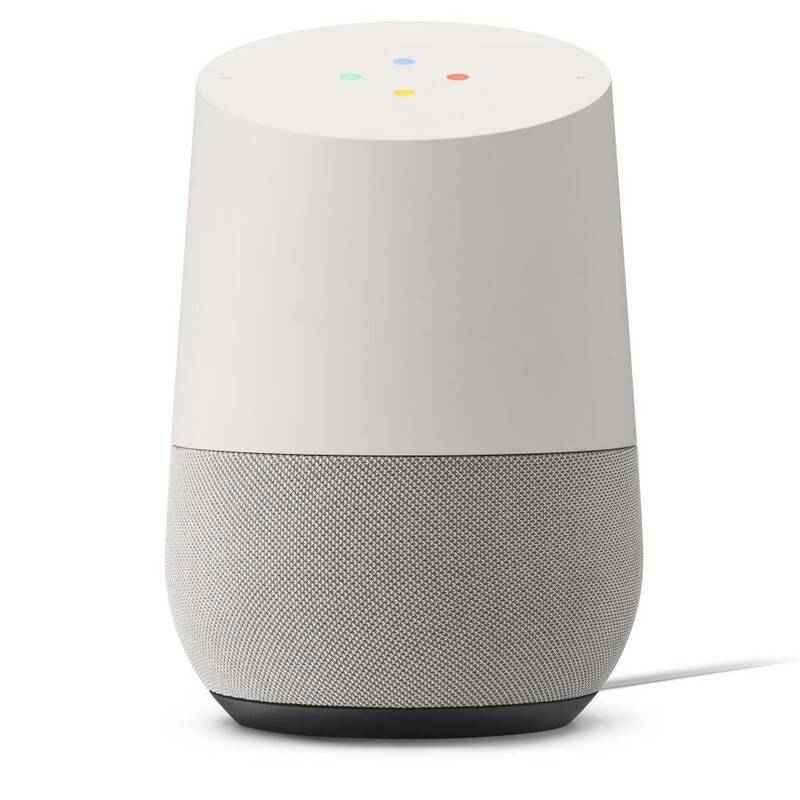 Google Home can distinguish your voice from others in your home, so when you say “call mom,” we’ll call your mom.